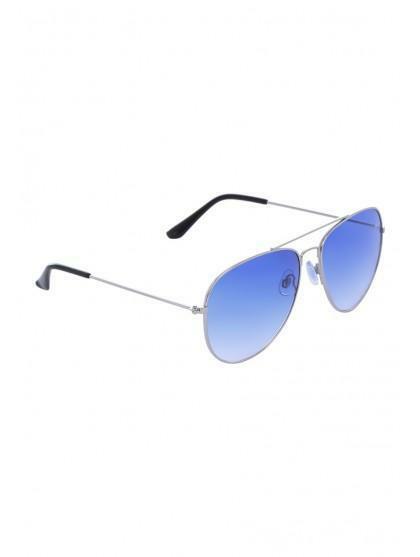 Update your sunglasses collection with this timeless aviator shape. 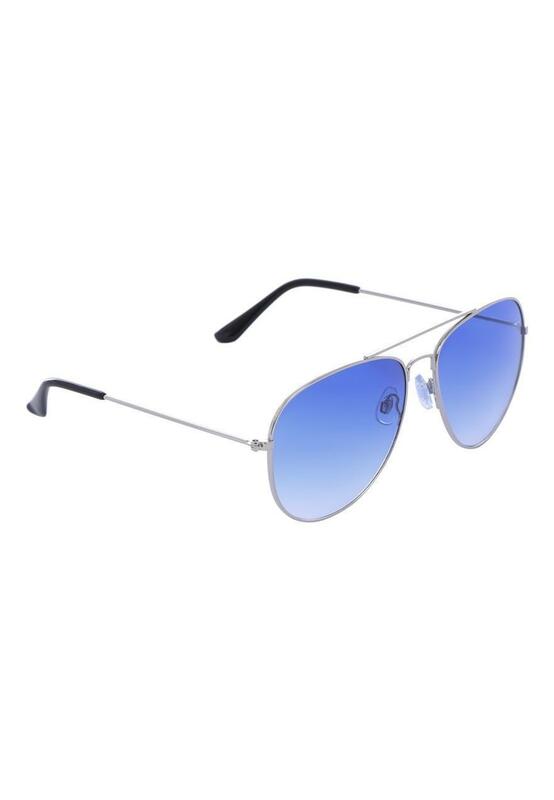 In blue they add a cool fashion vibe for sunny days out. Filter Category 2.